 Why Study with Serenity Yoga? reflect on the philosophical nature and mythology of some of the major shapes such as Hanomanasana. The Serenity Yoga Teacher Training consists of 6 key modules, along with a high degree of practical teaching and self reflection. 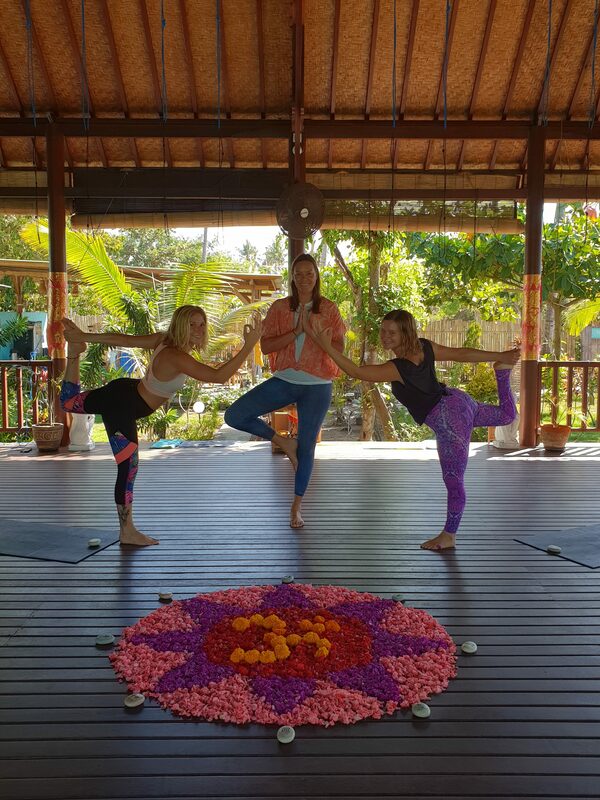 Each of our modules adheres to the Yoga Alliance 300 hour structure, and we pride ourselves on going above and beyond the simple requirements of the Yoga Alliance in order to qualify to ensure that our teachers get the best development and learning opportunity possible with us. Teaching in stages – mastery of how to make easy poses harder, and harder poses easier! You will be invited to teach a full 60-90 minute theme and peak pose based Vinyasa Flow yoga class to peers, with full support and feedback afterwards. You will be invited to teach a full 60-90 minute Yin Yoga class to peers, with full support and feedback afterwards. You will prepare and deliver a 2-hour workshop on a relevant topic of your choice, which will be discussed and confirmed during one on one session with Lead Trainer. There will be some pre-course reading and preparations prior to our start date. All students will be added to a Facebook Group where everything will be explained clearly. During the modules there will be homework assignments assigned to you regarding sequencing and class planning. Students can also expect to spend part of their free time studying and preparing for the course itself. All yoga classes one week before our course begins are free to YTT students. So please feel free to arrive early and make the most of this beautiful opportunity. 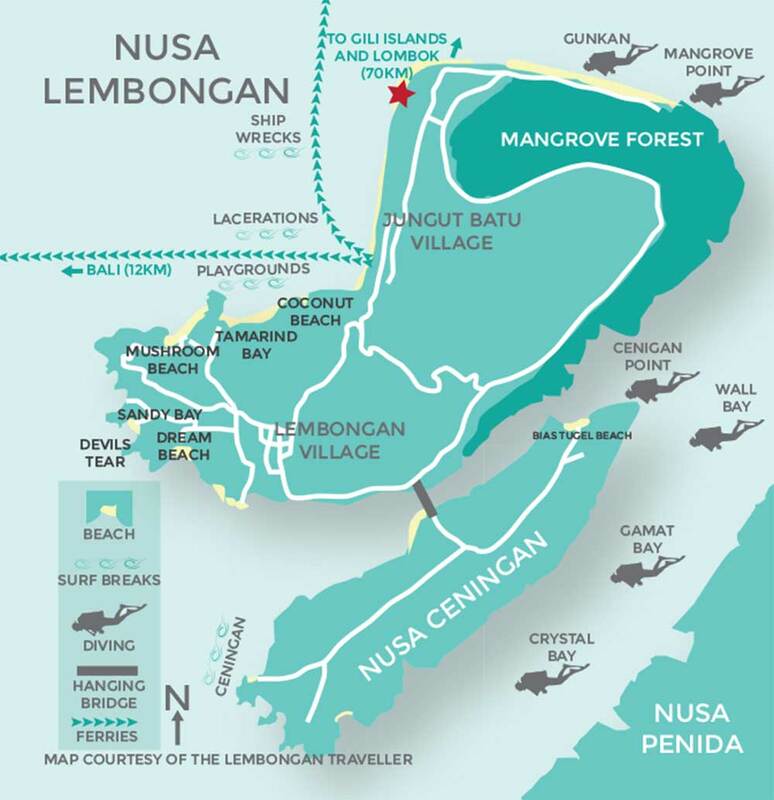 We are the first yoga school on Nusa Lembongan to become an RYS with the Yoga Alliance, the governing body of YTT Programs. Caroline is an E-RYT 500 Qualified Teacher registered with Yoga Alliance. 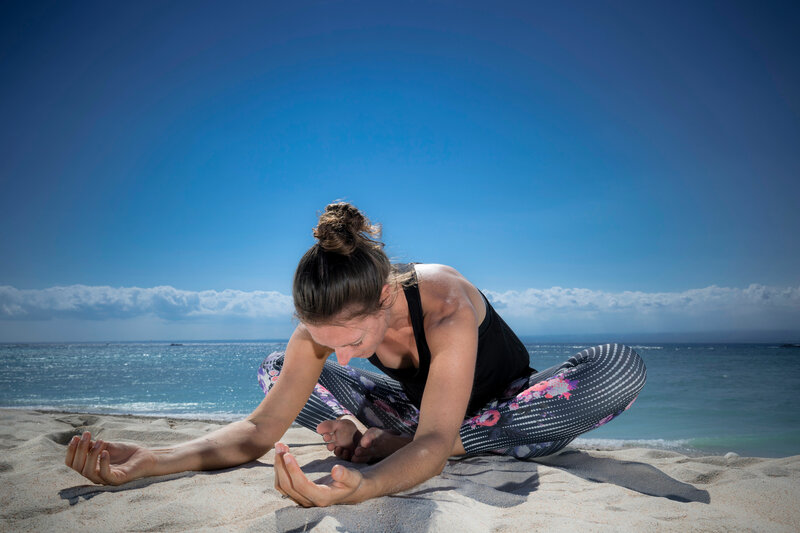 She has been teaching and sharing yoga for over 7 years now, and has taught well over 7500 hours of public and private classes, workshops and retreats. Some Questions before you Sign-up? 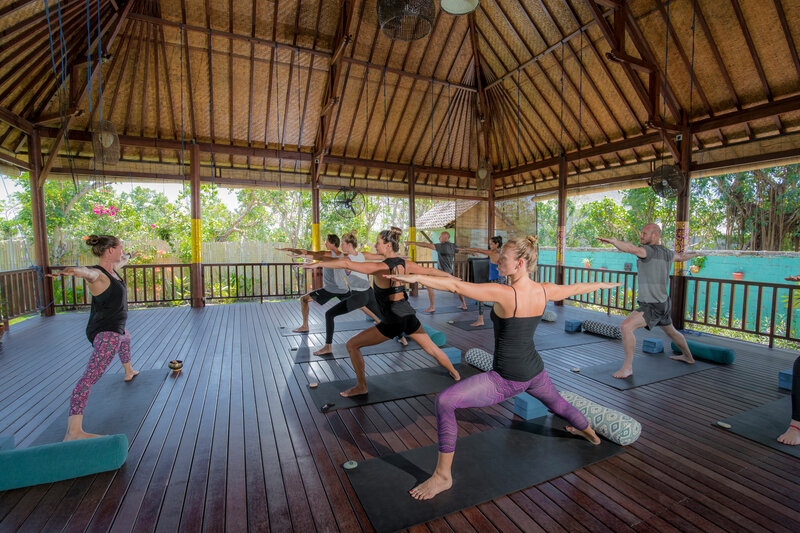 Enrolling on a 300 Hour Yoga Teacher Training Course is a huge step. 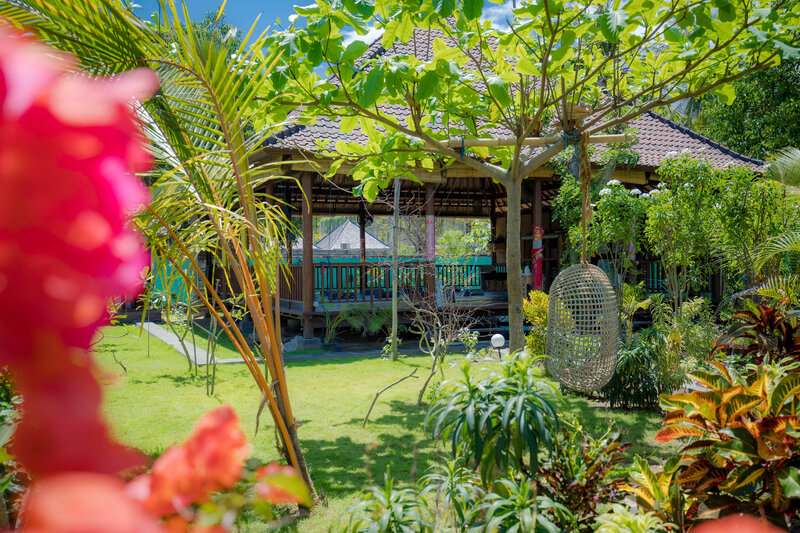 We are thrilled that you are thinking about doing it with Serenity Yoga on Lembongan. We understand it is a big commitment both in time and money. What is involved?, is my teacher a certified yoga instructor? and importantly will I be able to teach yoga upon completion of my course? are all very valid questions and we hope we have covered those and much more here on our FAQ page.